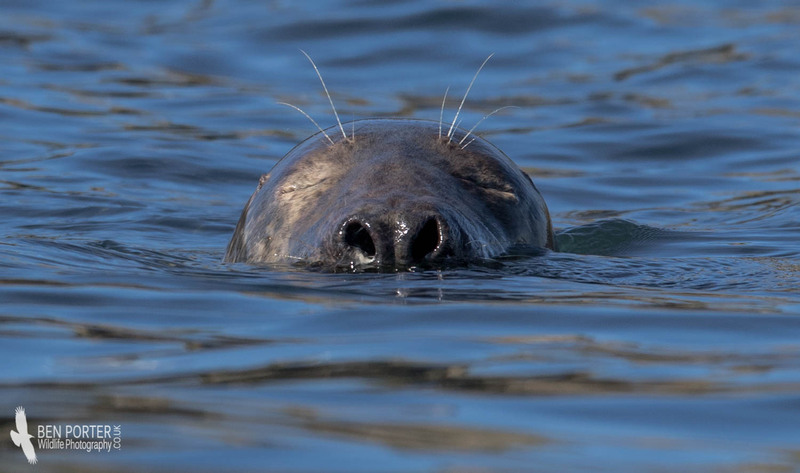 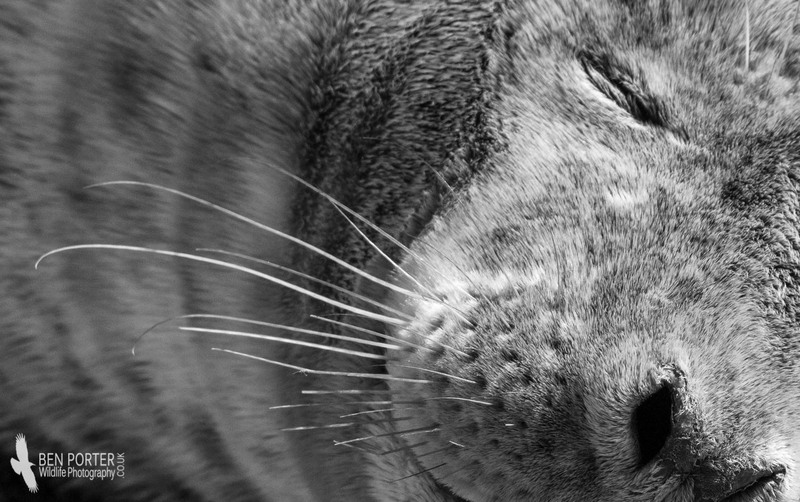 Grey Seals (Halichoerus grypus) are a species that is well distributed throughout the UK, where it occurs as the country's largest seal species: bulls can weigh up to 350kg, compared to just 200kg in female 'cows'. 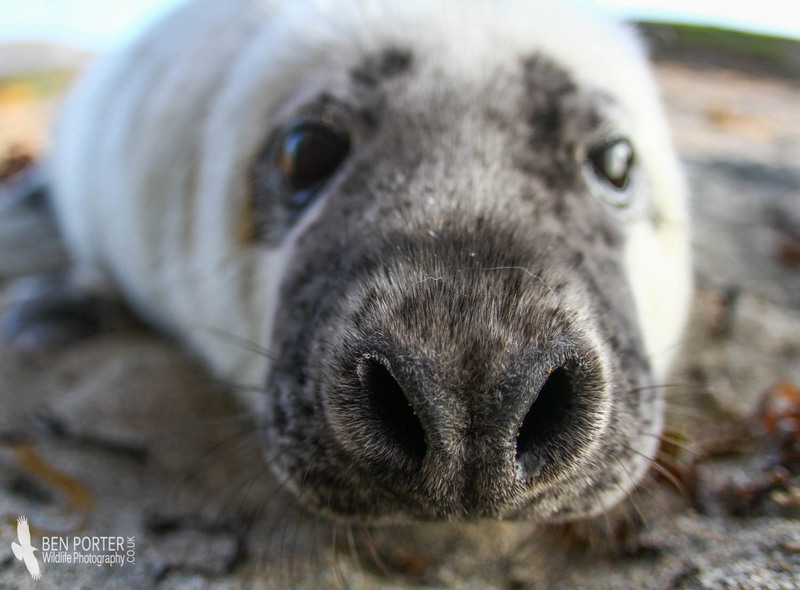 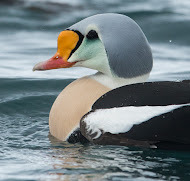 This is still substantially more bulky than the smaller, puppy-faced Common Seal, which occurs more on the east coast of the UK. 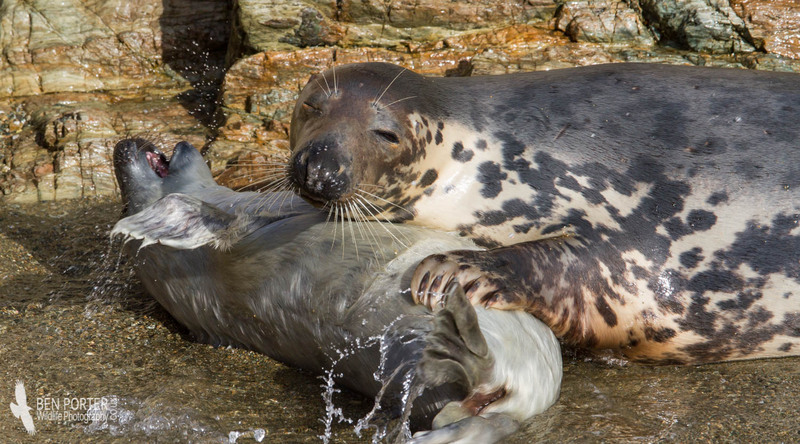 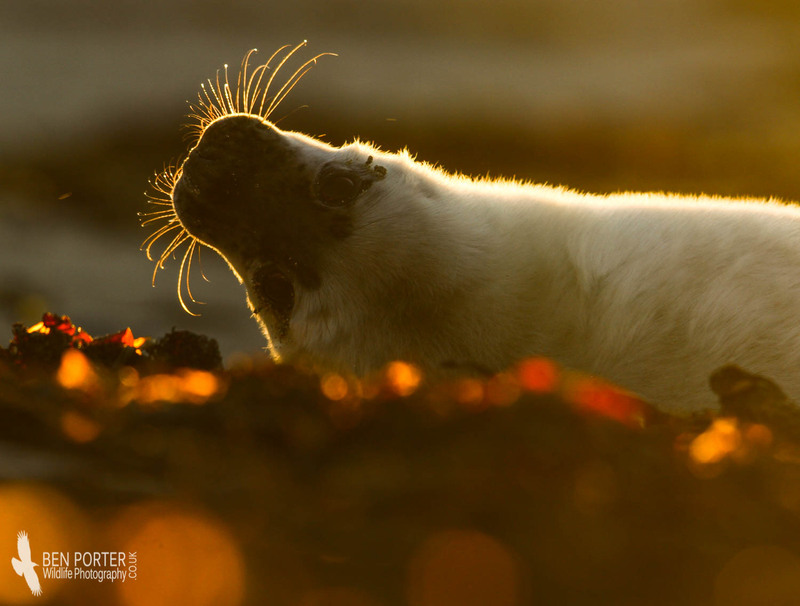 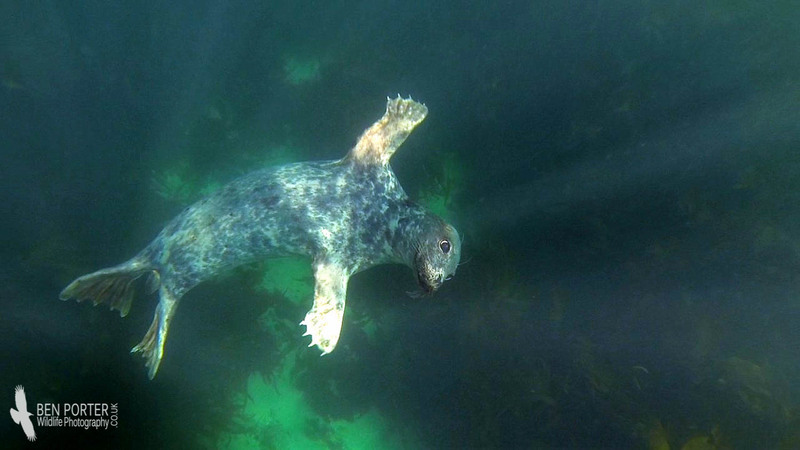 It is estimated that over half the World's population of Grey Seals live in the waters surrounding the UK, where populations hover around 150,000 and over 90% of these occur in Scotland! 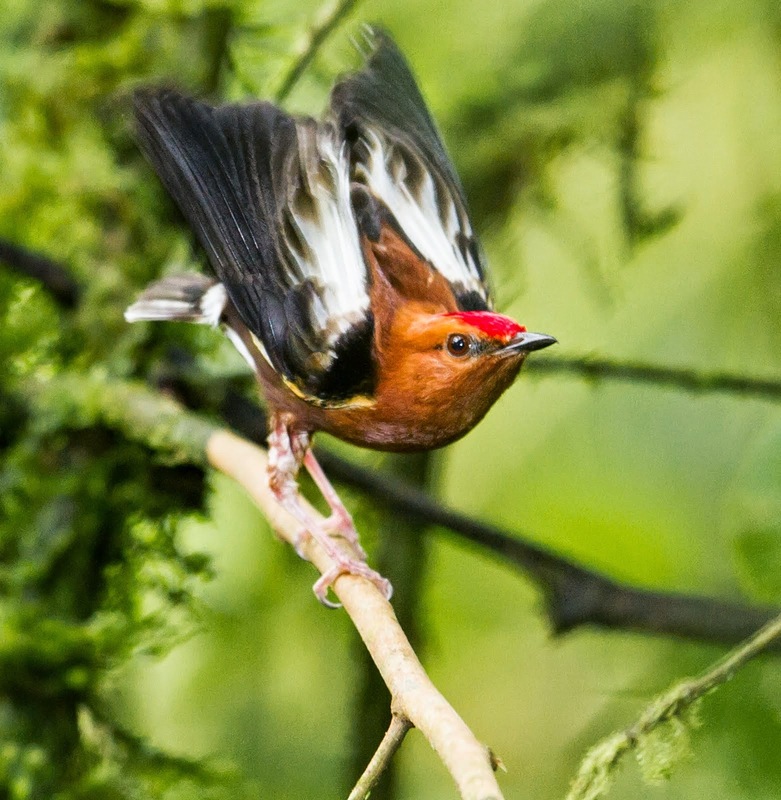 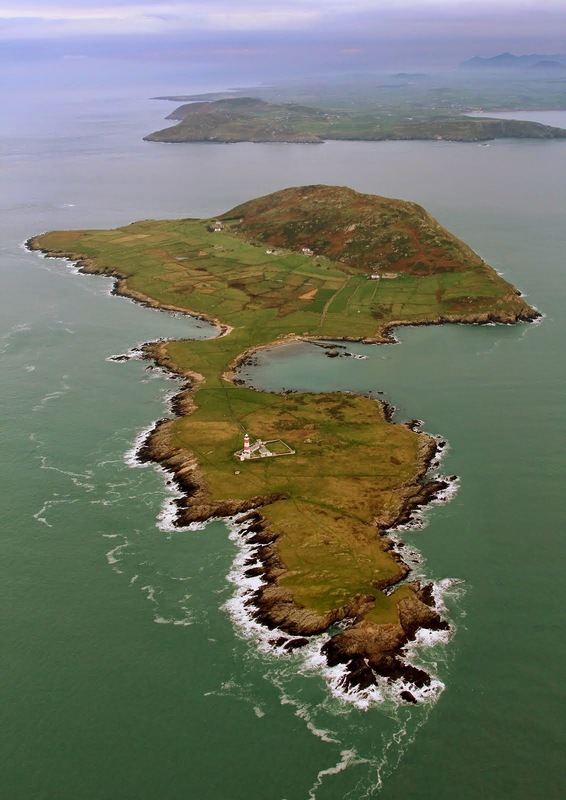 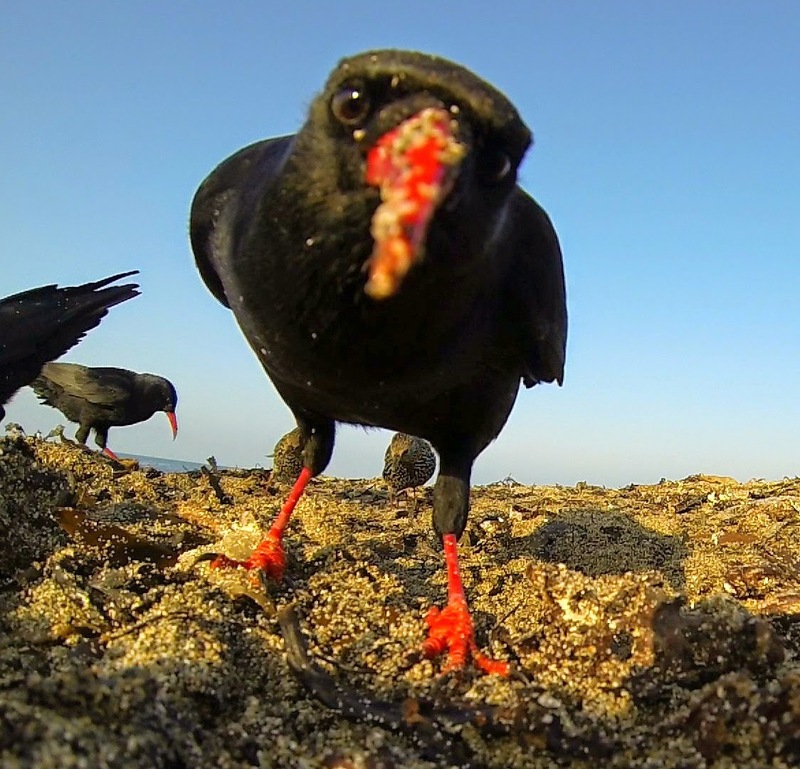 Focussing back to the Lleyn Peninsula and Bardsey in particular, we tend to have a wintering population of around 150, and evidence suggests that there is frequent commuting between our population and that of the Wirral haul-outs, just up the coast.